I am currently coming to the end of my Masters degree in orchestral playing at the Royal Welsh College of Music and Drama. 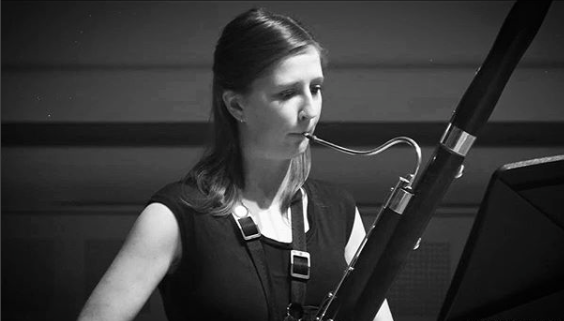 I have been playing the bassoon since I was 12 years old and have enjoyed a variety of ensemble playing. I particularly love French music and the style of playing which comes with that repertoire, but enjoy covering a wide range of music and styles. I am very enthusiastic, thrive to get the best out of every situation and work hard to ensure that everyone achieves there best whilst having fun doing so. I want to inspire the future bassoonists of the world, and show just how wonderful and beautiful the instrument is.